This week marked the beginning of my first year of participation in NaNoWriMo. Take a look on my sidebar and you’ll see that I’m off to a rousing start with the third book of The Bow of Hart Saga, The White Arrow. The week has been busy but I wanted to share some of my thoughts about my work as it relates to Scrivener. First, Scrivener’s reputation as outstanding development software for writers has not failed me. With the preparation I put in I’ve been able to meet the necessary writing total each day for a very good start. The Binder and Outliner have been great to work with as I’ve been writing. It really helps to have this information easily available so I can get started each day. Reviewing the material plus notes without looking through lots of different files has been very helpful. I don’t have to think much – I just write. One tool that has stood out to me is the Auto-Complete List. With all my custom fantasy names, I’ve been able to type just a few letters, hit enter and move one. I don’t know how much this is cutting my time but I think it is some. Plus I’ll have less need to edit names when the time comes. 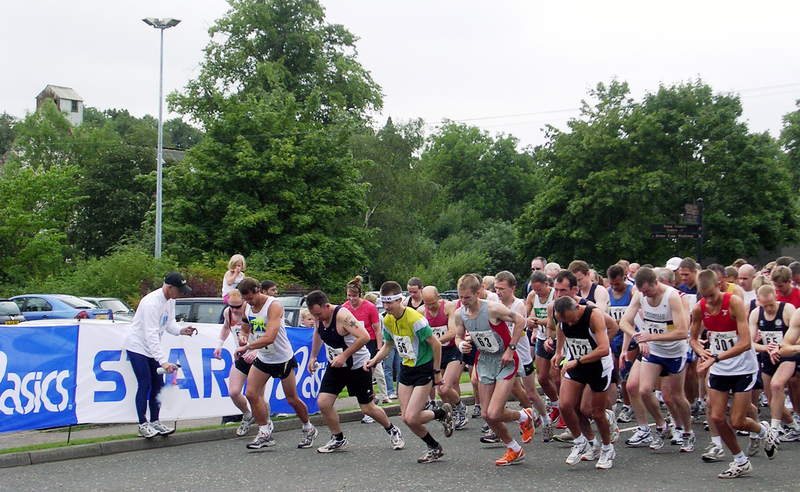 Scrivener makes for the equivalent of a great running shoe! Well, that’s all my thoughts for Scrivener and NaNoWriMo this week. If you’re using Scrivener for the writing challenge this month, what’s been most helpful to you? 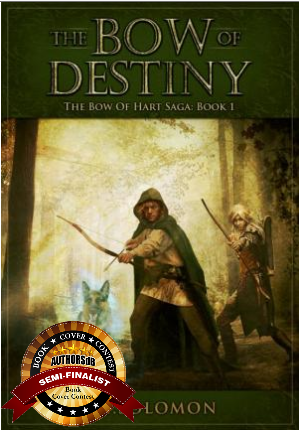 As announced on 11/2, The Bow of Destiny book cover is a semi-finalist entry in the Authorsdb 2015 Cover Contest. To celebrate, I’ve extended the October sale until 11/7. If the cover makes it to the next round I’ll extend the sale again. But there’s no guarantee the sale will continue past Saturday so have a look today – it’s $2.99 (regular price is $4.99).